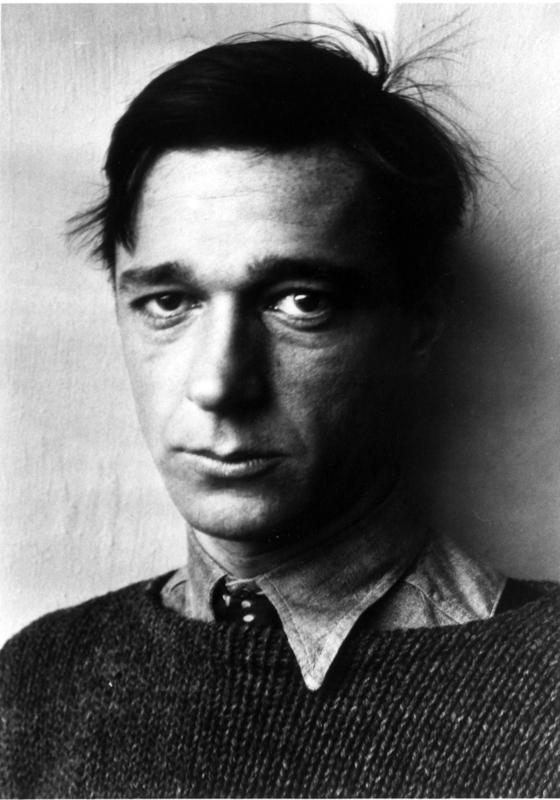 Photographer Walker Evans was born in St. Louis in his family home at 4468 McPherson. An artist who sought truth and transcendence in ordinary subjects, his most famous work documents the Depression, including the stark portraits of Southern tenant farmers in the book Let Us Now Praise Famous Men. In 1938 his American Photographs was the first solo exhibition by a photographer at the Museum of Modern Art. After 20 years in photojournalism, Evans joined the Yale faculty in 1964. In a career that spanned five decades, Walker Evans produced timeless images that changed perceptions of photography and American culture. Photographer Michael Eastman accepted the award on behalf of Walker Evans.